Im excited to announce that we’ve just published a new hiking destination, Gunung Jasar for Share My Hikes – our hiking destination guide. This will be our 9th Malaysia hiking destination on Share My Hikes and also the first new destination published after our launch about a month ago. 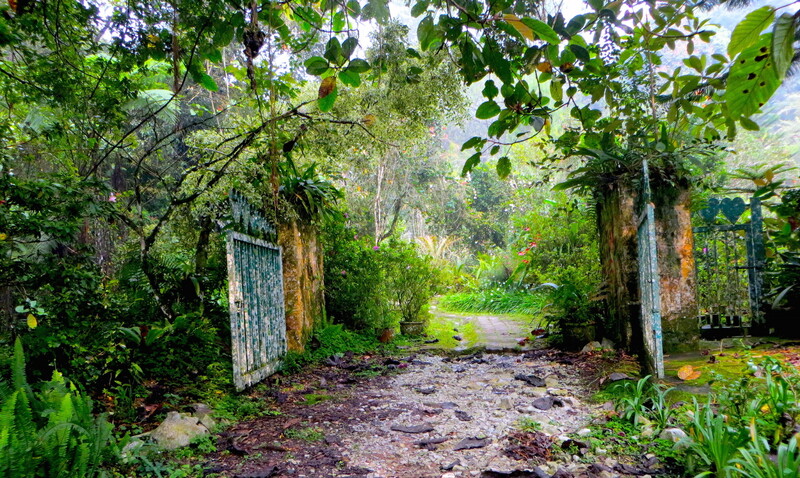 We travelled to Cameron Highlands earlier this month to recce this trail. Turns out to be a pretty short hike with very decent view point nearing the summit. I think it quite worth the effort and recommend anyone who is in cameron highland to give this hike a try. Unfortunately, we don’t have pretty pictures of the view as it was a hazy weekend when we went. Check out the hiking guide for Gunung Jasar here.